The DAU has broken 200 million, but the game makers in the jitter seem to be unhappy. Did your jitter point drop? Recently, an article entitled "escape from shaking" attracted the attention of game practitioners. Early joined in the production and operation of trembler video media (do not want to be exposed which one), in the trembler operation there are several large, some fans even more than 2 million, have stopped in the trembler platform. The reason is that for some time, as long as the video is exposed by a manufacturer, no matter how professional the video production is, whether or not the implant is artistic enough, it will be limited in flow and can not be compared with other video data without implants. How much is the limit? "Swordsman world 2" also encountered this situation. 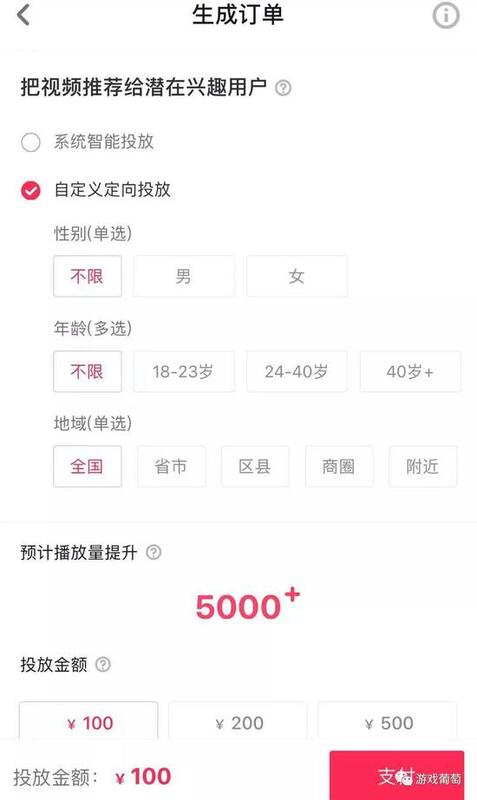 Its account has more than 1 million fans, 395 works totally praised 105.5 million, the average praised more than 20,000, the volume and actual effect are in the first echelon. But of the 35 videos since September, only 4 have received more than 10,000 points of praise, and the overall effect has been discounted a lot. By contrast, the 440,000 followers of Tribal Conflict are not huge, but the initial approval rate is very high. 69 works won 3.46 million praises, and the first 37 videos all received more than 10,000 praises. In September, for the first time, the single video of Tribal Conflict dropped below 10,000. In October, only 5 of the 15 videos exceeded 10,000. Among them, the contents of introducing new versions and popularizing league matches are all below average. 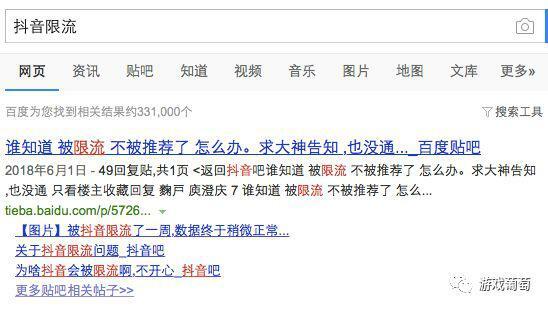 In addition, 130 thousand fans and 60 works won 4 million 870 thousand praise of "Xiao Xiao Xiao le" is also a representative. The account has produced millions of videos, and there are thousands of points in the general scale works. However, from the data of nearly a month, the video of three digit points has occupied the majority. On the whole, the affected account is not an example. The average praise of the head account shows a downward trend. Most of the works are confined to the fans. Even if the content of brand packaging is perfect, it can not get official recommendation. The influence accumulated in the early stage is difficult to promote commercialization. And a very realistic situation is that the accounts of hundreds of thousands, millions of fans have conditions to snowball inside, so the days of accounts without absolute advantage of fans are not so good. 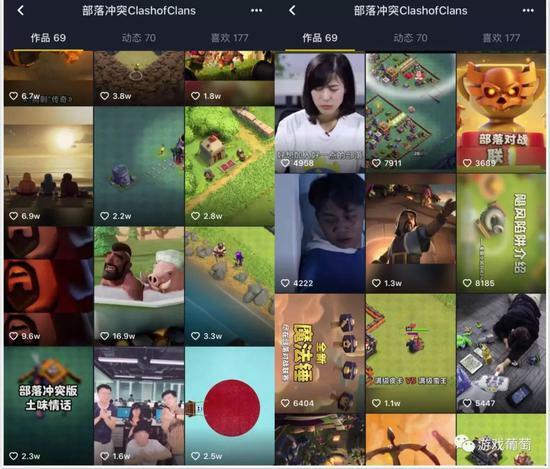 At the end of July, Vine Jun counted the specific results of 30 best-selling games on tremolo, and 11 accounts with 100,000 fans at that time. Considering the factors such as new tourism and natural growth of fans, today's lineup can at least expand by 2-3 times. 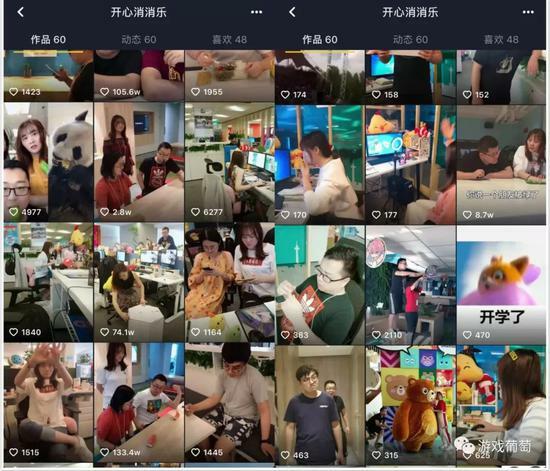 However, another problem is that the attention list of tremolo users will be widened, which will lead to the decrease of the point opening probability of a single video in the attention content of the information flow. In this way, it's not easy for a large number of accounts to increase exposure by betting fans on precisely opening the embedded content. Most importantly, tremolo is still a channel without traffic sharing, which is a serious problem for the creators. Combined with the data performance of several header accounts, we can find that this fluctuation is mainly concentrated in the second half of the year. 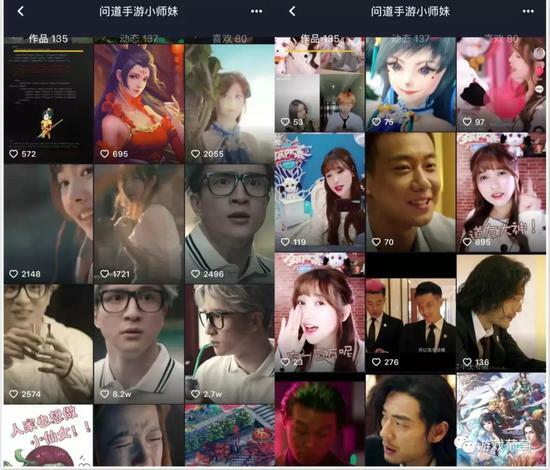 In the view of practitioners, the average video likes started to decline after this node, as Douyin took the initiative to reduce the recommendation of some of the guiding content, hoping to guide them to make accurate delivery by paying for it. 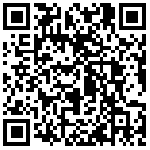 With DOU as an example, customers can customize specific gender, age, location, and increase playback. Douyin is a huge volume of traffic is an indisputable fact, but this launch is not up to the expectations of the enterprise is uncertain. How do game practitioners view current restriction? 2018 is a year of rapid development of jitter, and it is also the most difficult year for game market access. It is understood that quite a number of game companies set up a vibrant operation team inside, trying to get a slice of it. Around the topic of limited current flow, practitioners have given different comments. Mr. S, who runs Douyin, a large factory, said that observations made it possible to feel some of the content being curtailed. 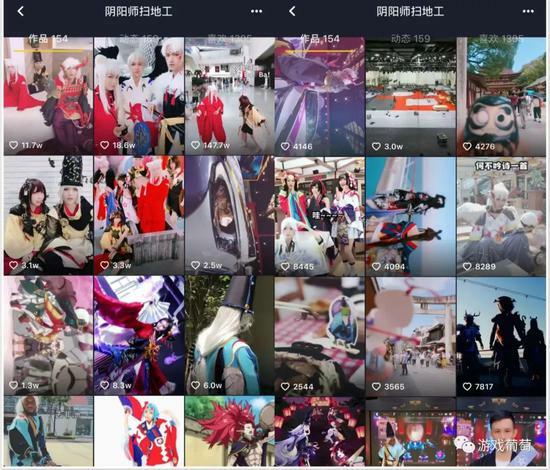 Speaking of the impact of current restriction, Sjun pointed out that official accounts, mainly PGC, may fluctuate significantly, but that does not mean that there is no room for content marketing. Besides PGC, game companies need to think about the right combination. Another insider, Mr. Y, believes that current limitation is the normal mechanism of the platform, and Weibo and other channels. 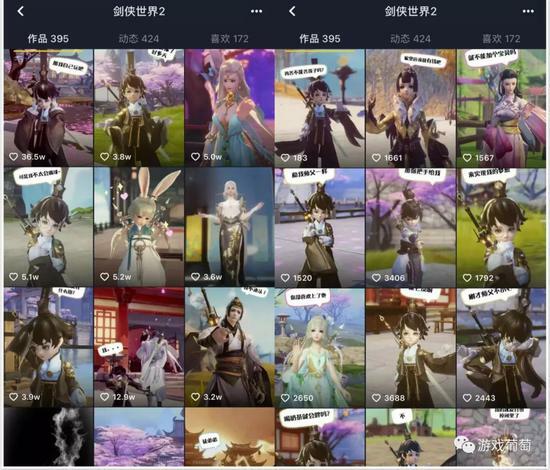 Zjun, who works for a medium-sized gaming company, said that because of different account location, the direct impact of current limitation is not so great. It is worth mentioning that four months ago, about 20% of the 30 best-selling game jitter numbers counted by Grape King have not been updated for months, including SLG and card head products, which have a high probability of leaving the battlefield. However, most of them insisted on it. Both Y Jun and S Jun said that they had never planned to leave the trembler. 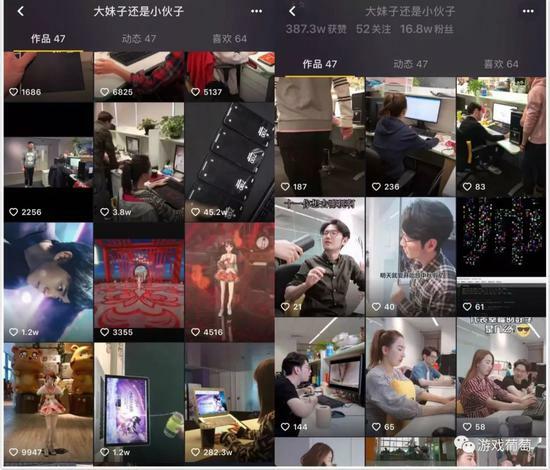 In addition to trembler, Y Jun is continuing to pay attention to the fast-developing video platforms such as micro-vision and seconds, while S Jun has already moved in earlier. At the Wuzhen World Internet Conference, the Vice President of By-beat, Zhang Fuwei, just announced the operation data of Douyin. For most manufacturers, in the face of the overall decline in traffic, thinking about richer content combination, improving competition barriers, and cultivating brand tonality will have a chance to go further. On this basis, those manufacturers who can also catch more fish in a wide range of nets may be able to seize a more favorable opportunity.